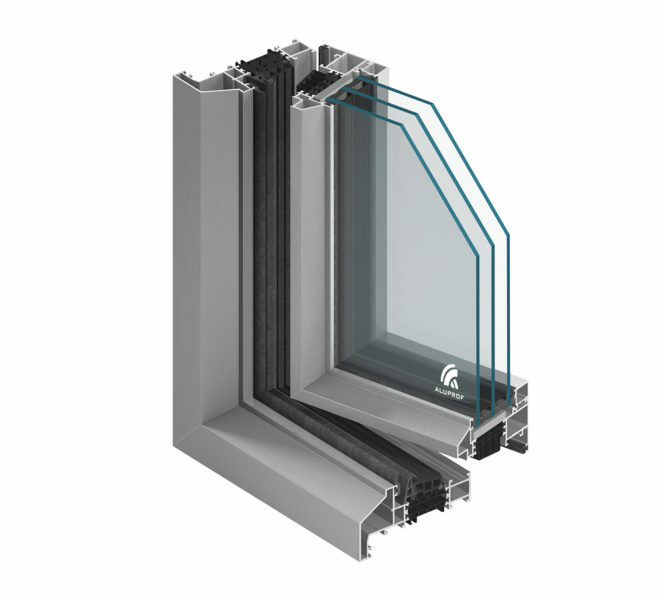 The MB-59S system is intended for realisations requiring thermal and acoustic insulation of the exterior building elements. 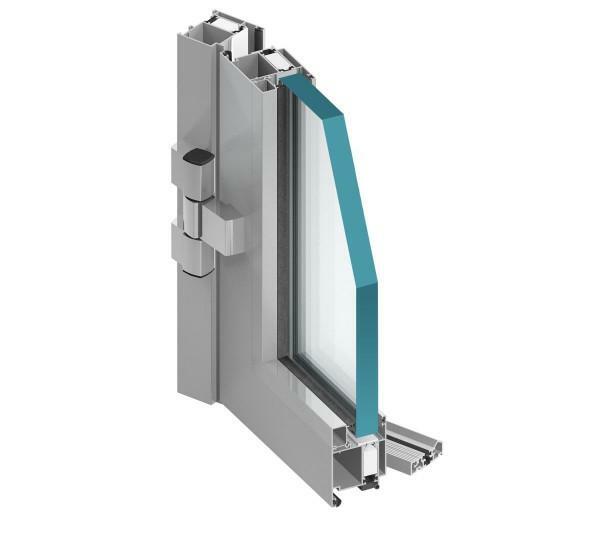 MB-60 is a modern aluminium system intended for realizations of exterior architectural building elements requiring thermal and acoustic insulation. 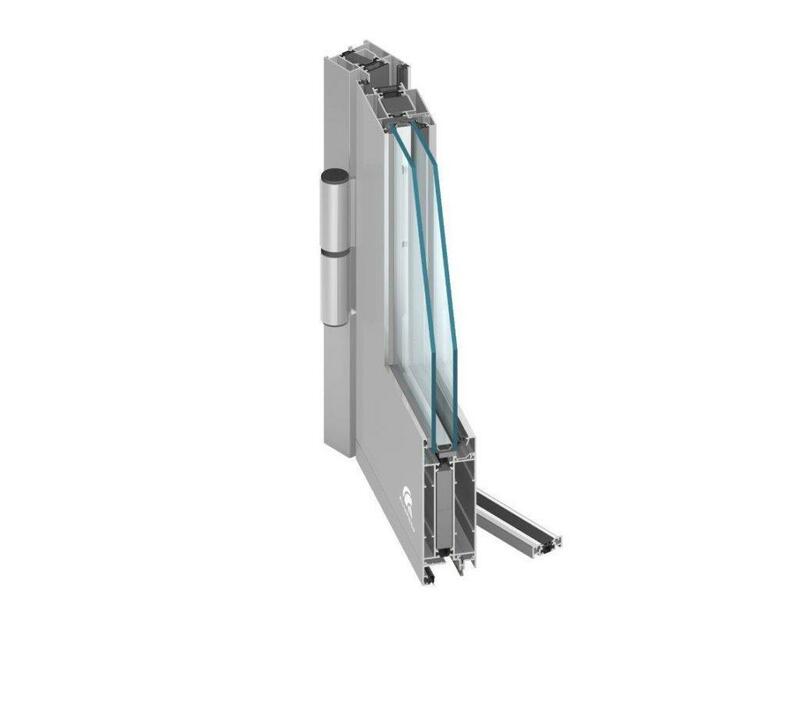 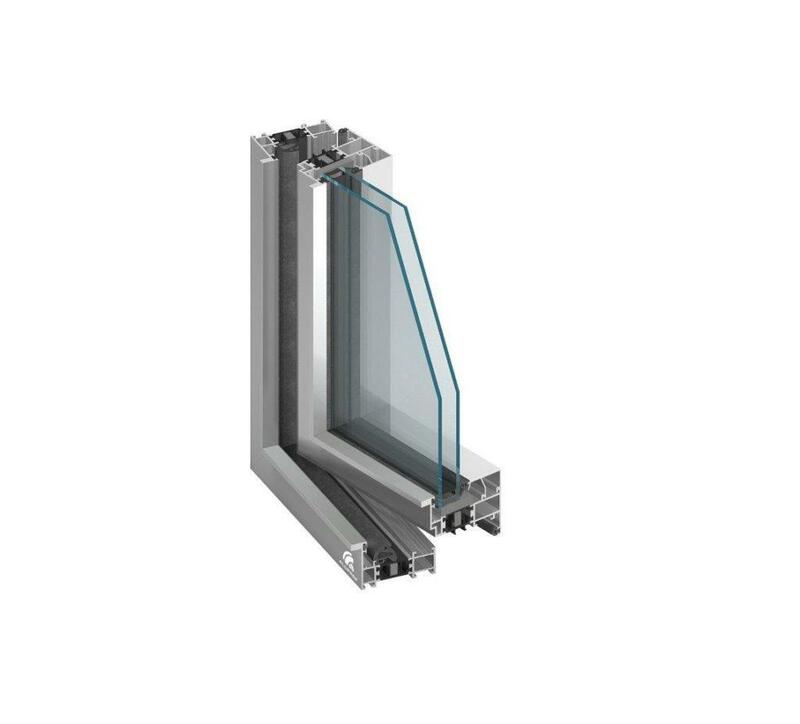 The MB-60E system is intended for execution of doors with a thermal barrier as well as window sets incorporating a door unit. 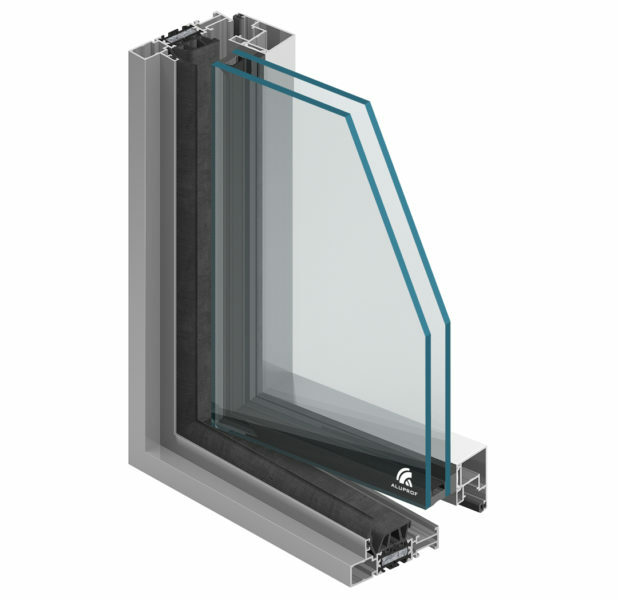 The new window system with thermal break MB-FERROLINE is perfectly suitable for renovation of historic buildings and helps to preserve the appropriate appearance of windows. 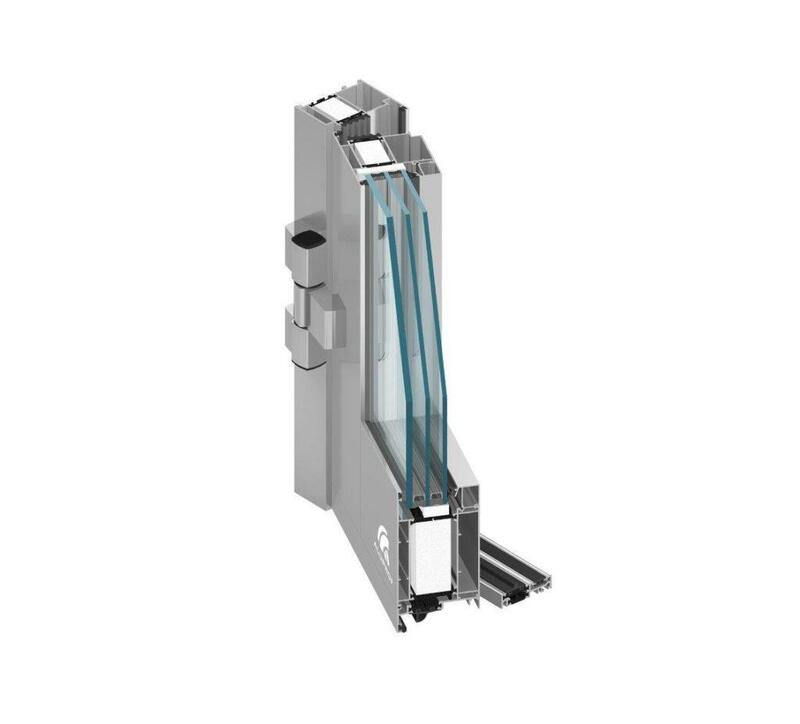 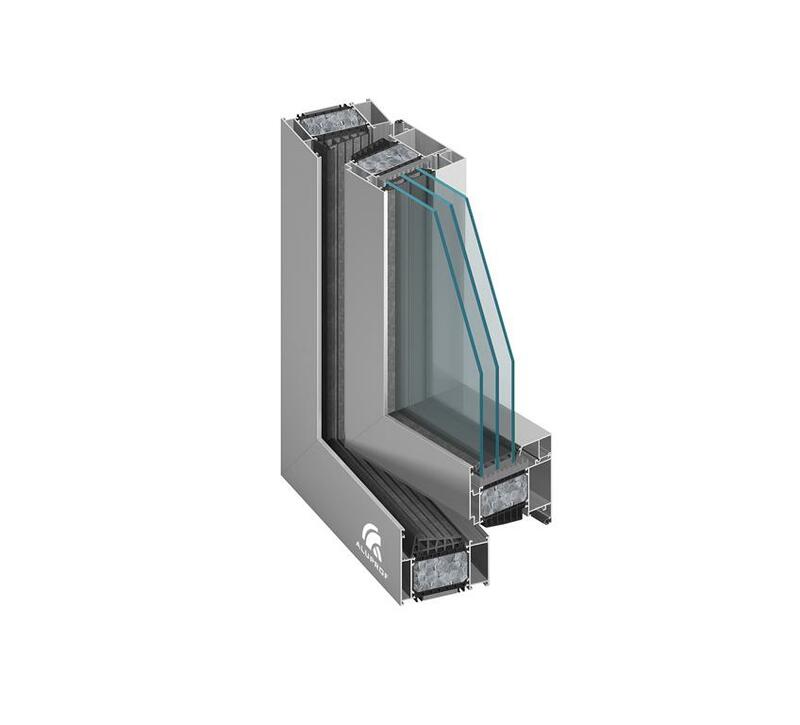 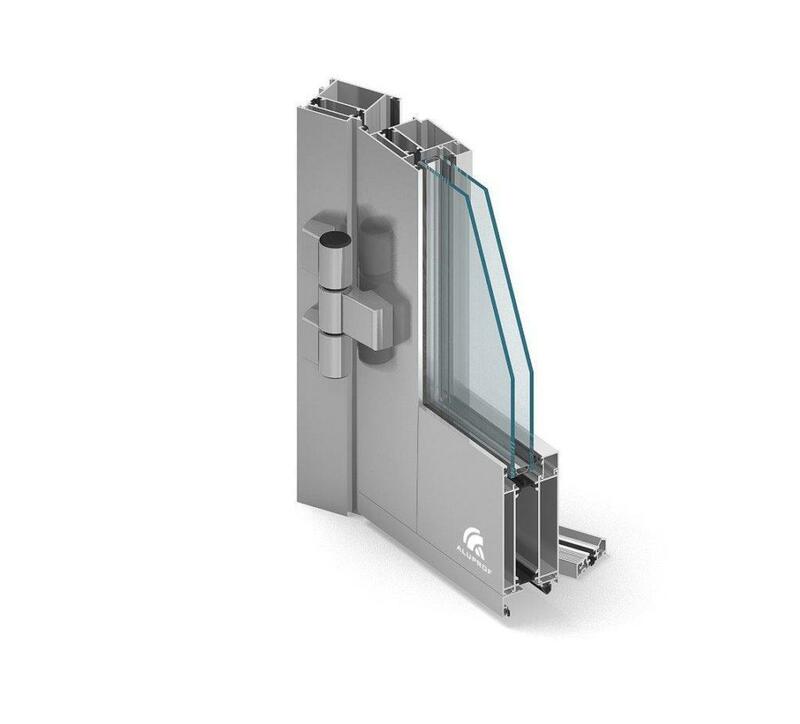 Highly insulated, MB-Slimline window system with thermal break is intended for fabrication of external structure elements such as various types of highly resistant.